Alec Empire ‎– Yobot E.P. No Artist or Tracklistings on the record. 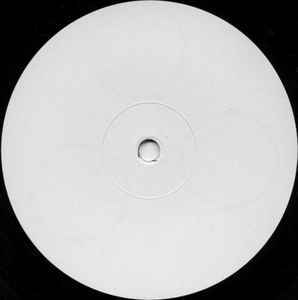 Runout groove on A/B-side's has "FIM 015". Side A 45RPM / Side B 33RPM.